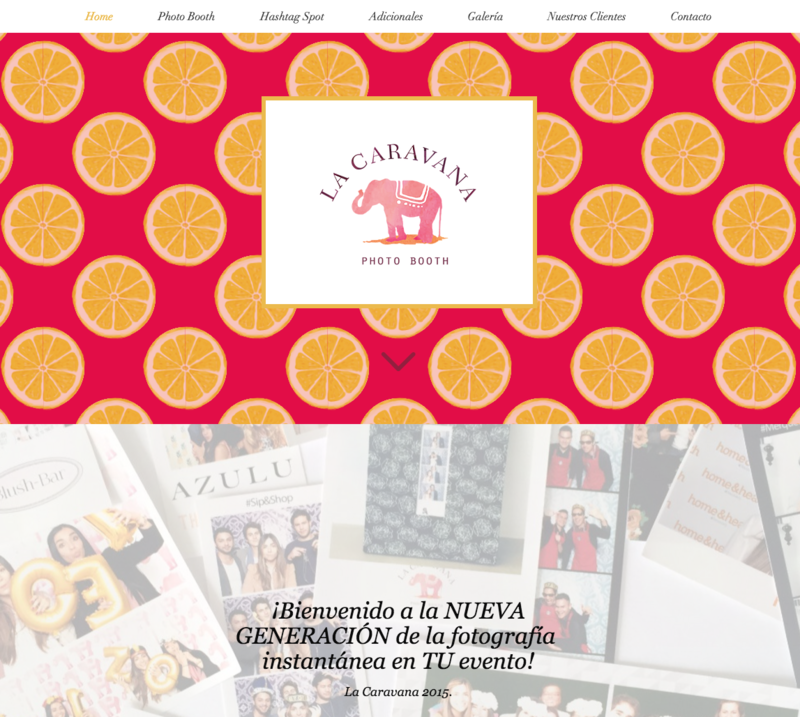 Owner Spotlight | La Caravana Photo Booth – Photobooth Supply Co.
Mariana Leyva is a young entrepreneur from Colombia who runs a successful photo booth business, La Caravana Photo Booth. 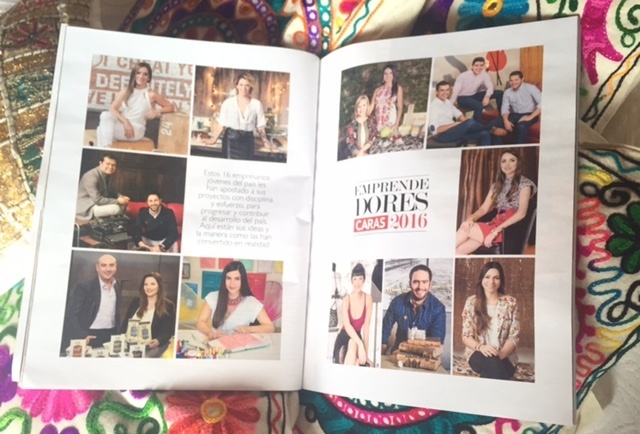 She was recently featured for her success in CARAS, a social magazine published throughout Colombia and Latin America that covers fashion, design, business and events. 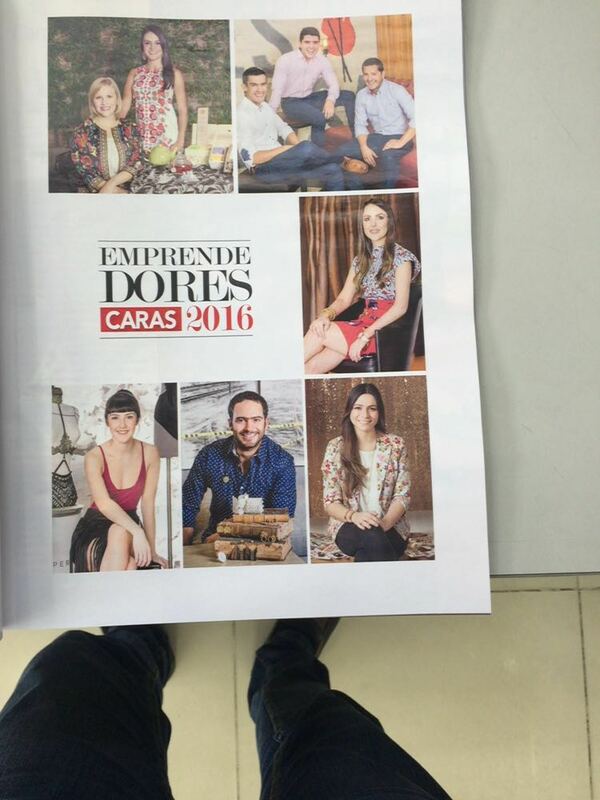 Mariana was recognized in a special edition issue as one of the "Best Young Entrepreneurs in 2016 in Colombia". We caught up with Mariana to congratulate her and have her tell us a little more about her story. Why did you decide to buy a photo booth? I decided to buy a photo booth because I've always felt very passionate about entrepreneurship and independence. Printed photos have a nostalgic ingredient that has been forgotten in these times. When I found PBSCO, I knew it was the perfect tool to develop my creativity and organize all my ideas around that special photography experience! How long have you owned your booth(s)? Our first Photo Booth was bought nine months ago, in October of 2015. We have been very fortunate to have already covered over 100 events and we recently added a second booth in Bogotá! How would you describe your success and how did you achieve it? Our business has grown quickly, but we believe there's still much to learn and work to be done. The good reception we have had so far is, in my opinion, due to a moment of great opportunity in the market of events in Bogotá. It is also thanks to a consistent and disciplined work ethic, full of good energy and creative proposals. We work hard to create not only a photo booth service but a collective experience of great design, customer service, and high-quality photos. 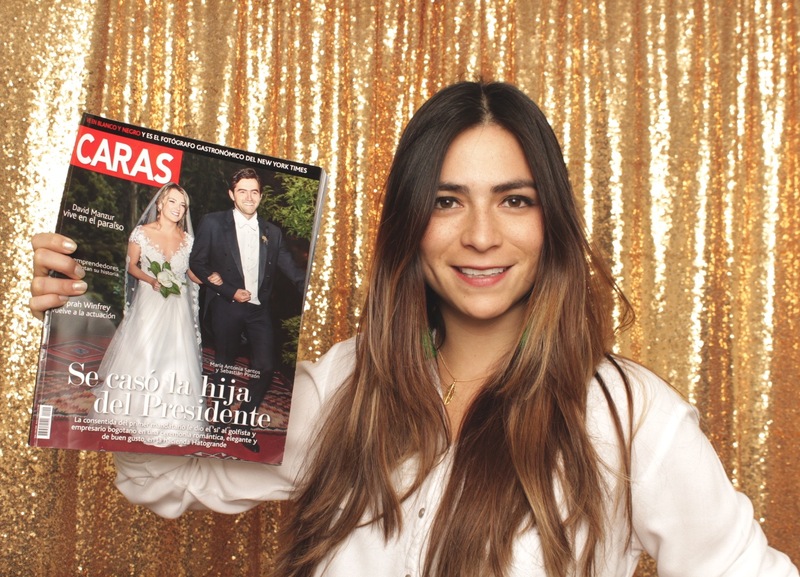 Above: Mariana knows the importance of brand presentation which is clearly communicated through the La Caravana website. Why did you buy a Photobooth Supply Co booth? We decided to buy with Photobooth Supply Co because there is nothing on the market that is equal in design, quality, service and support. We love the quality of the photos and versatility of the Booth. This Photo Booth has the capability to work with a lot of creative complements. I am deeply grateful to have found such a visionary company as Photobooth Supply Co.
Our experience with the booth has been excellent but we've had a difficult time finding qualified staff to operate our booths in Colombia. We will continue to seek out qualified individuals and are confident that with good care and proper training our team will continue to provide exceptional service! It's important to highlight the community that has been created around this business and that the supporting relationship that PBSCO has with all owners. For us it has been a blessing to have the Facebook group and with all the help of people in the US who advise us and save us from trouble! As we are in Colombia and we can not call anyone, this sense of community have given us a giant guarantee in our operation and has touched us very much. All companies should work like PBSCO in the world! 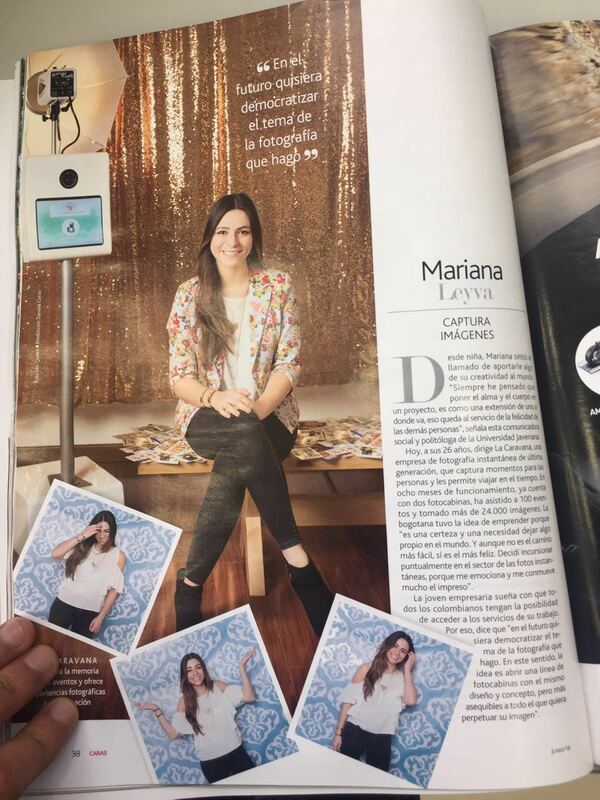 We're so proud to hear when our owners are successful and Mariana is a perfect example!